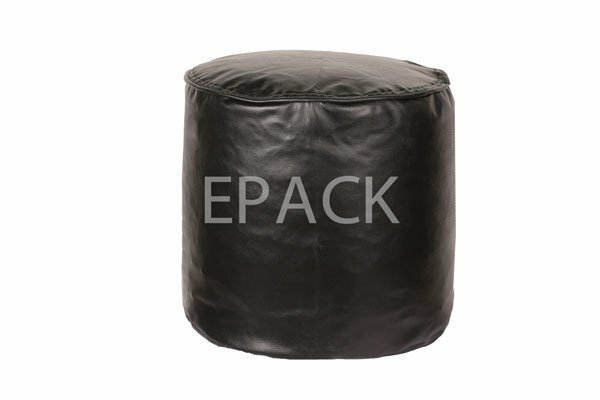 EPACK manufactures bean bag at industrial scale. 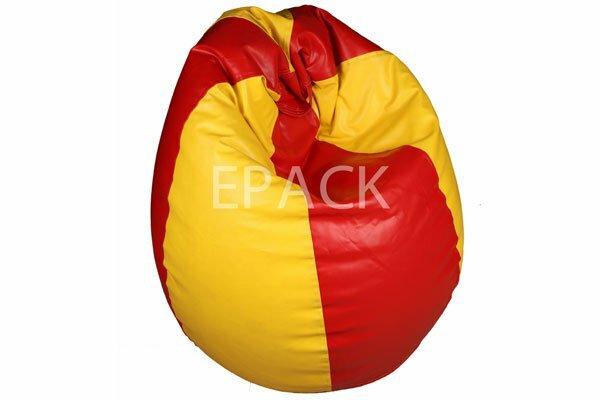 We are the leading bean bags manufacturer and supplier in India based in Greater Noida. 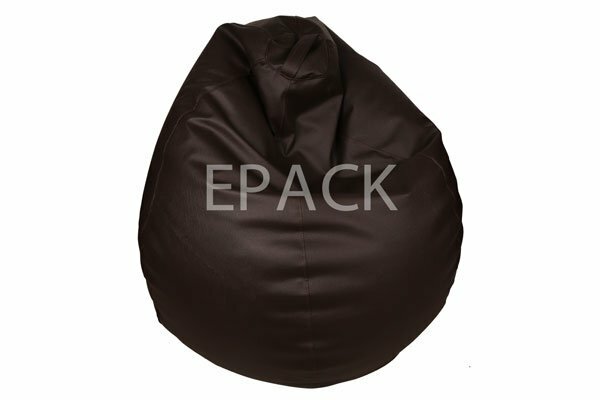 We create high quality bean bags with consistent quality. 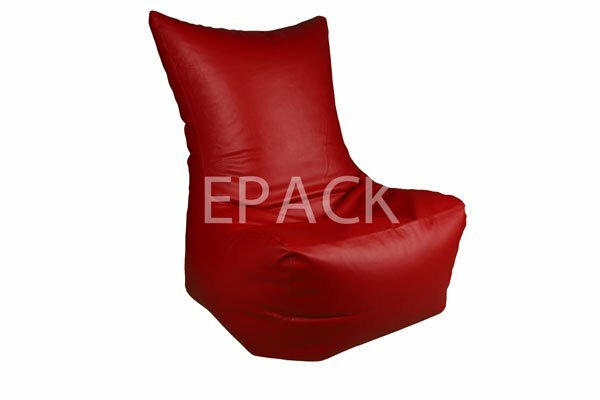 Customized bean bags with thermocol beans can be manufactured in different sizes and radius. 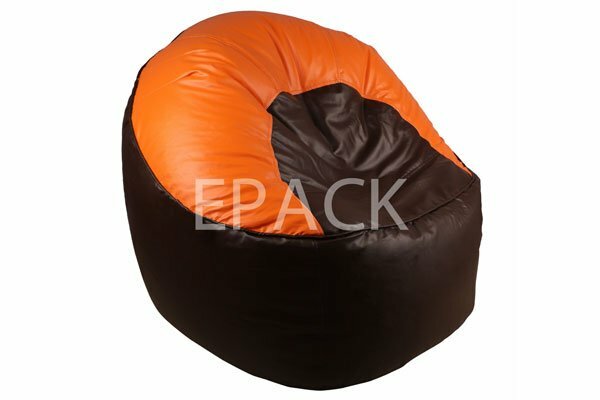 Bean bags find its application as a comfortable furniture item in our homes & office spaces. 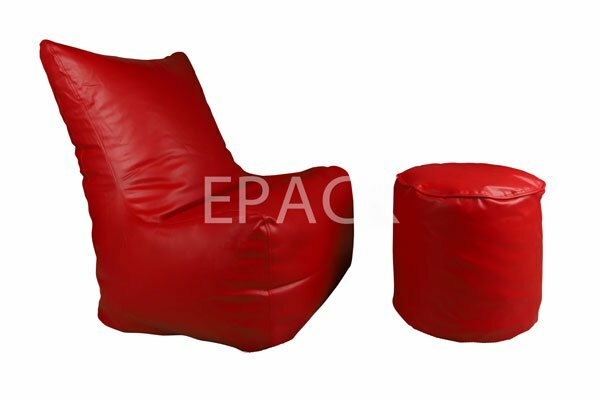 With EPACK India, you don’t have to look further, we help you in achieving your business goals by providing the high quality bean bags. 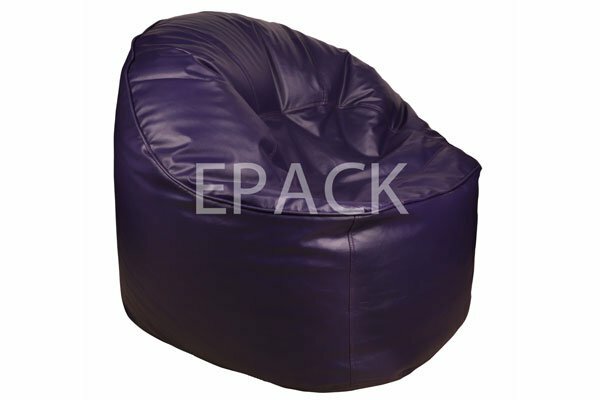 Our expertise in creating customized bean bags is what makes us different from our competitors. 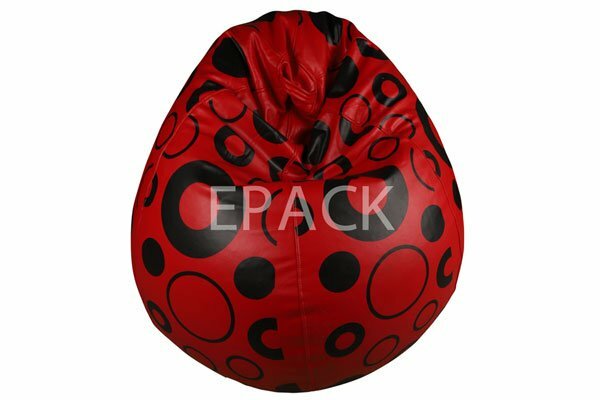 Bean bags were designed with different fillings, including Styrofoam pellets, dried beans and PVC pellets. The favored fill for these chairs were recycled Styrofoam beans because of their eco credentials, in the environmentally conscious age. 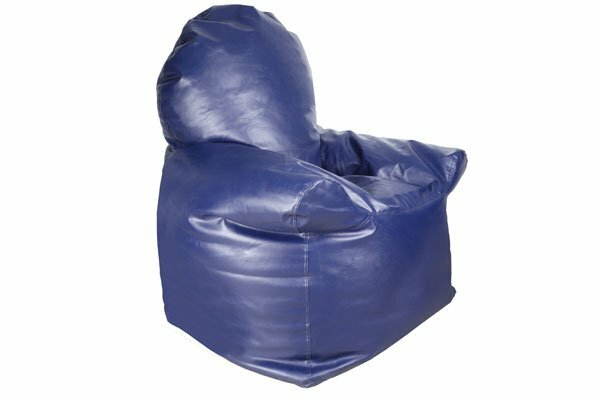 The bean bag chair went through multiple variations in the design, with the general filling of shredded polyurethane foam, for enhanced comfort levels.